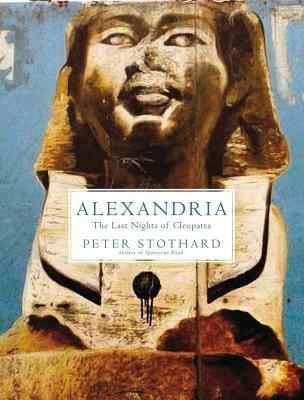 Peter Stothard is the editor of the Times Literary Supplement and author of Alexandria and The Spartacus Road. From 1992 to 2002 he was the Editor of The Times. In 2012 he was chairman of the judges for the Man Booker Prize.